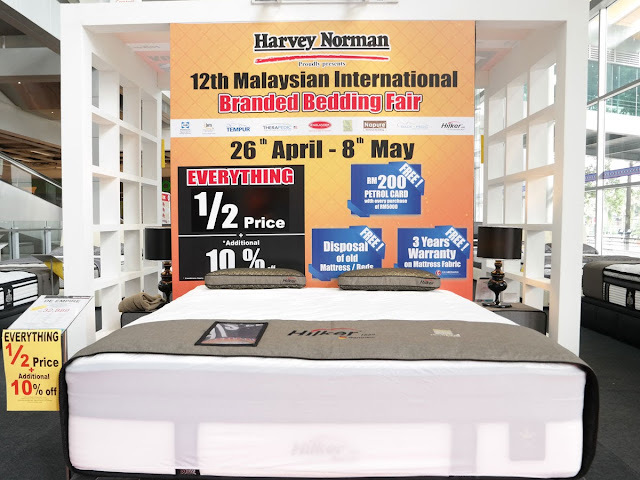 The Harvey Norman Malaysian International Branded Bedding Fair is back for its 12th installment with even better deals! Look out for half-priced items, free petrol cards and much more. 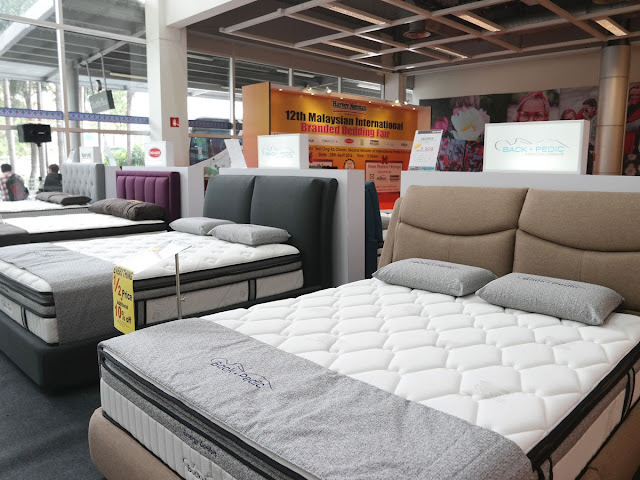 With the combination of our strengthening currency, the support from business partners/suppliers, and lower cost for imported finished goods and raw materials, Harvey Norman is able to provide customers with lower RRPs so we can all afford a good night's sleep. 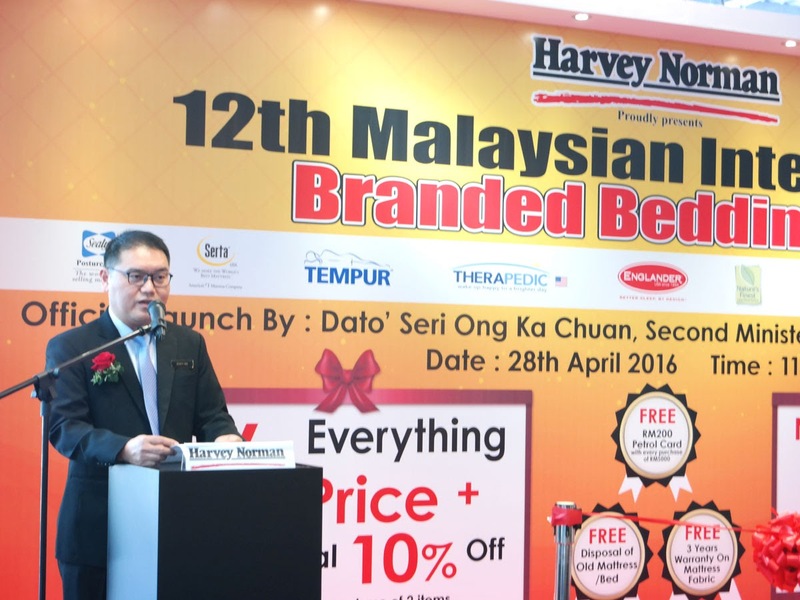 Harvey Norman has also launched several new products by Sealy, Napure, Hilker, Therapedic and Englander. 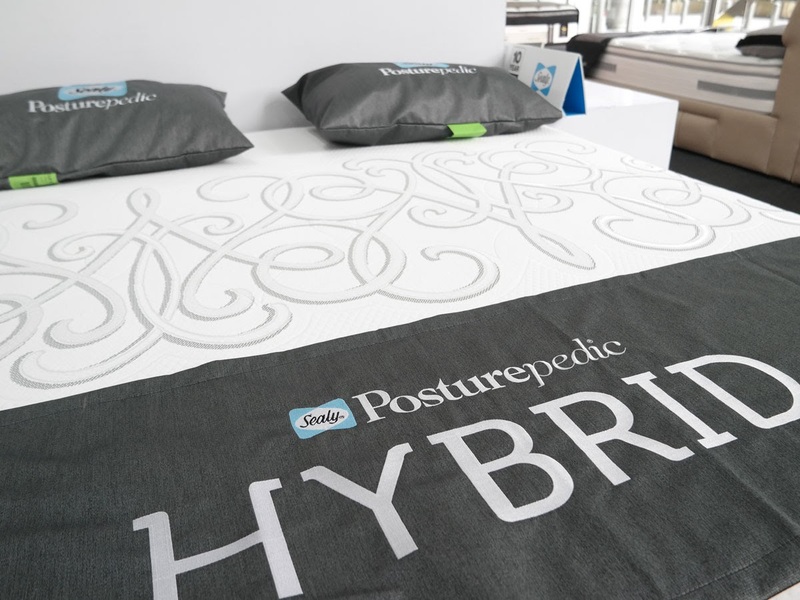 Drop by the fair if you want to be among the first to try the latest mattresses from these brands! 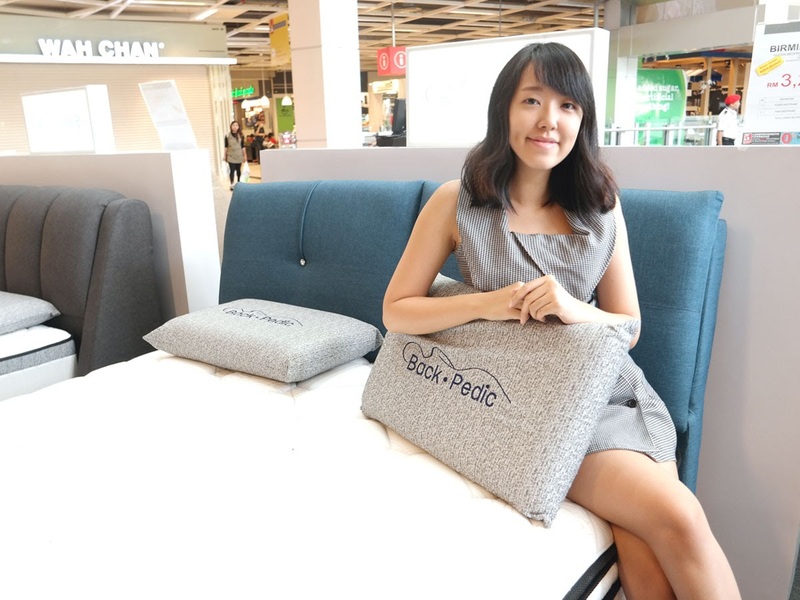 Harvey Norman's "Shop with Confidence"
To provide customers with more convenience and value for shopping at Harvey Norman, their consumer-centric policies encompass exchange and refund, price guarantee, product reservation, same day delivery and product cares. 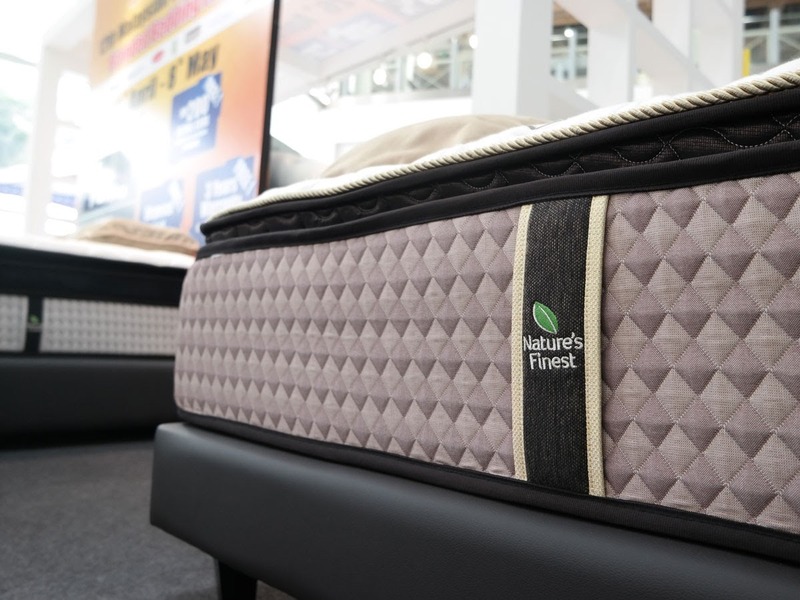 As part of Harvey Norman's Corporate Social Responsibility programme, they have also donated 200 pieces of new mattresses to needy homes - Rumah Victory Children & Youth Home, Yayasan Sunbeams Home, Beautiful Gates Foundation, Pusat Jagaan Insan Istimewa, and Kiwanis Down Syndrome Foundation. 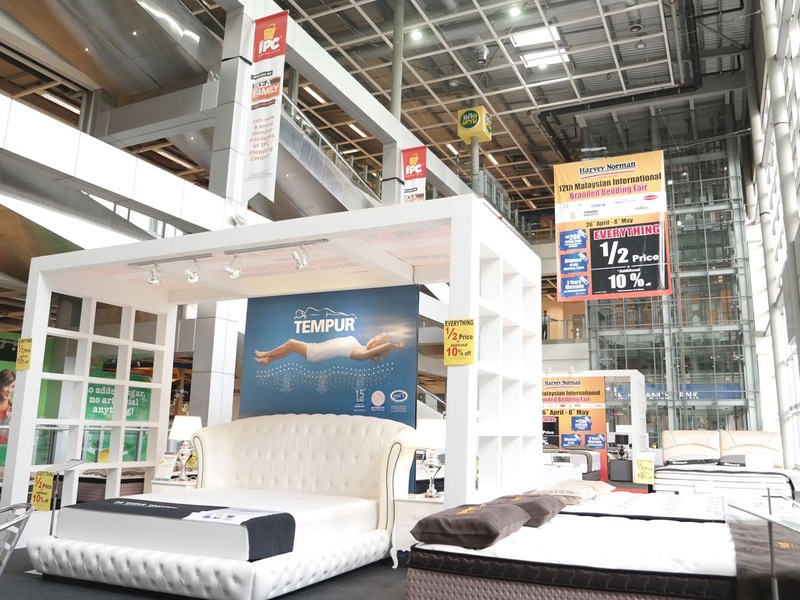 Love it that they offer free disposal of bed frames and bed. Hahah so convenient! 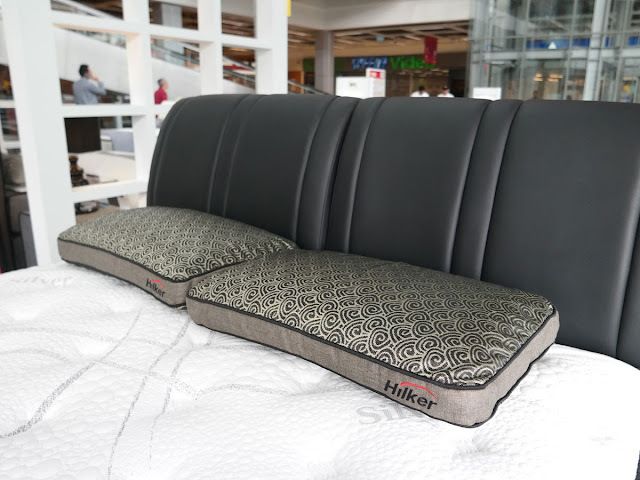 I wish i had a house on my own to splurge. Those are some big discounts! So many promotion!! Too bad I bought my masteroom bed already, or else I can give a look there!